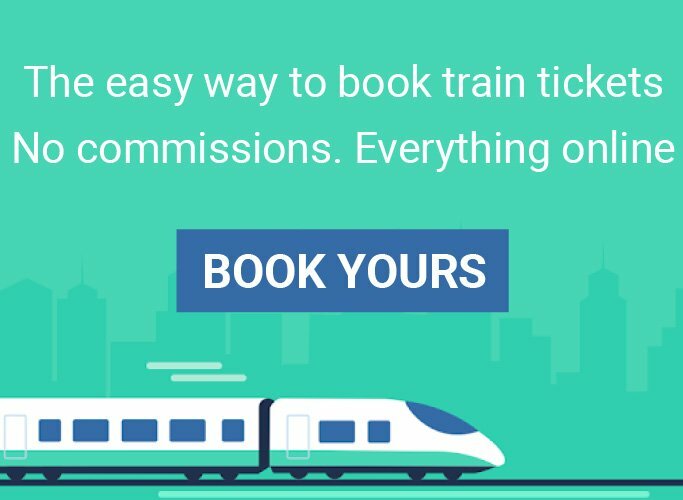 Trying to get bullfight tickets can be a challenging task. 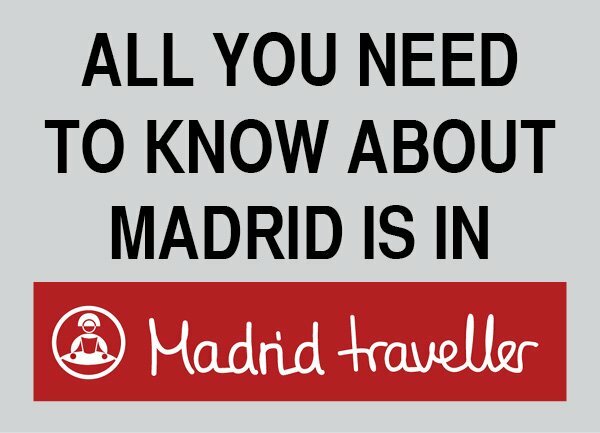 If you are traveling around Spain and happen to spend some time in Madrid, have a look at the official schedule to check if some date fits your itinerary. 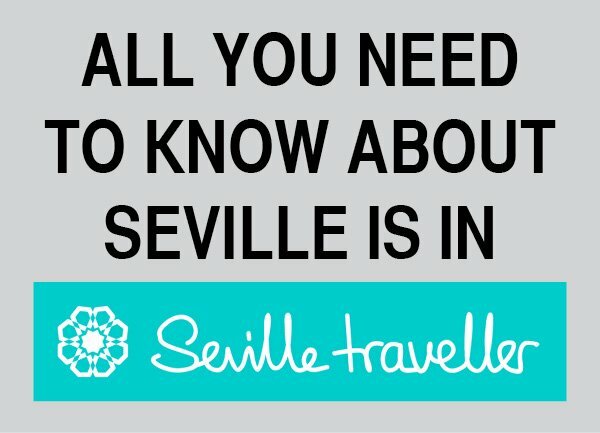 If they don’t, you can always check the bullfighting season in Seville. Attending a Madrid bullfight must be included into your list of highlights. Have a look at the official bullfighting schedule and don’t miss the chance to spend an exciting evening at the most important and biggest plaza de toros (bullring): Las Ventas. This schedule includes all the corridas that will be held during the season as well as the novilladas. 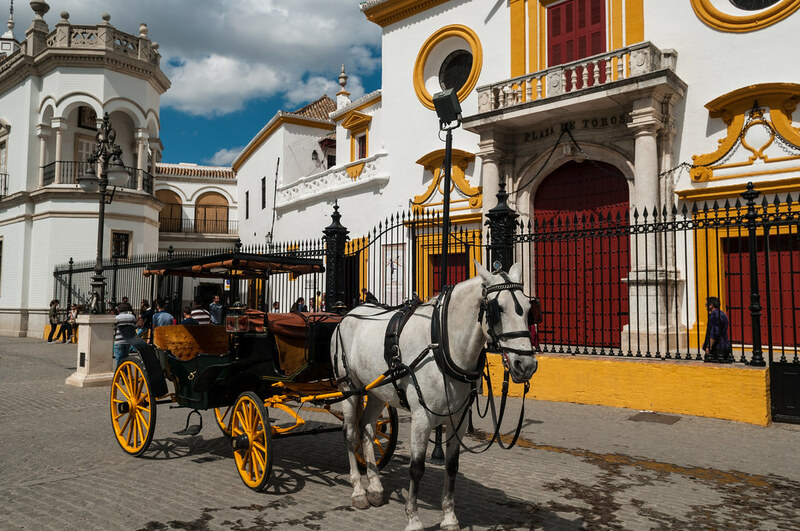 When visiting Seville, you should definitely enjoy the 2018 Seville bullfighting! Have a look at the official bullfighting schedule and don’t miss the chance to enjoy a fabulous show. Your bucket list must include attending a 2018 Madrid bullfight! 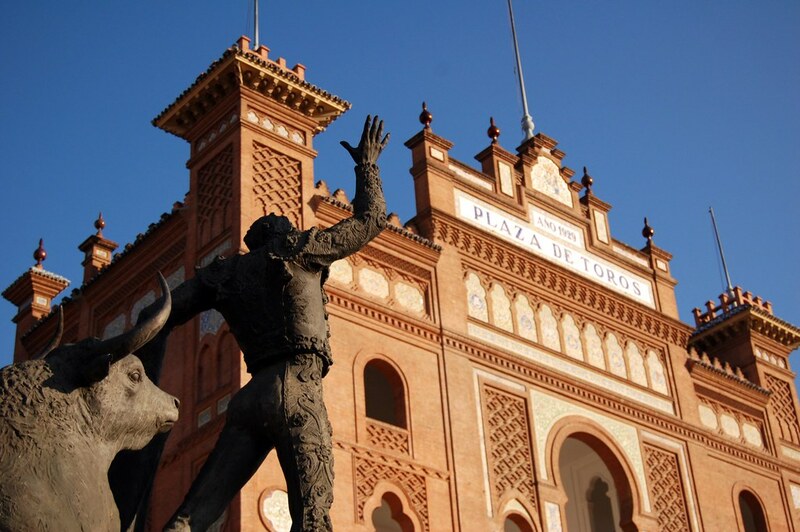 Check the official bullfighting schedule and spend an exciting evening at the magnificent bullring, Las Ventas. Bullfighting in Spain became popular at the end of the 18th century. 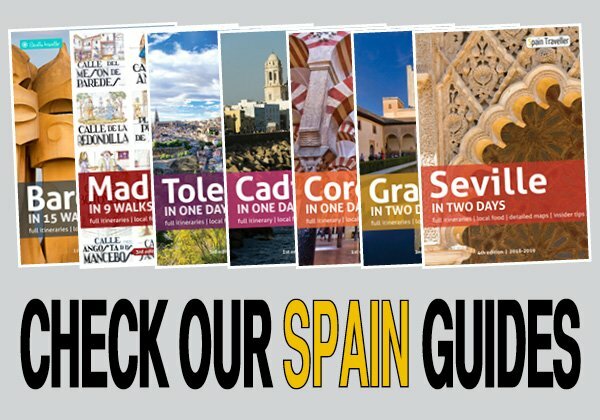 It is certainly one of the best-known Spanish customs as well as an important part of the country’s history and culture.